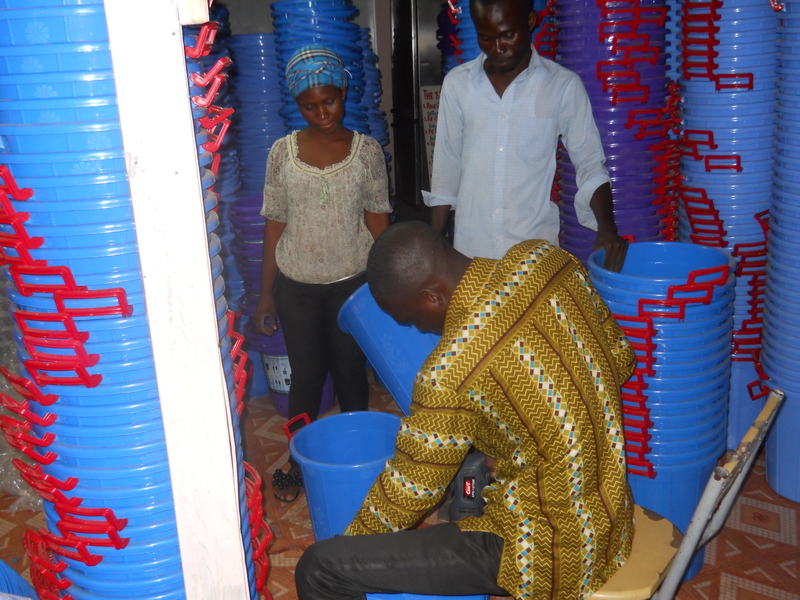 This past week, Sawyer’s distribution team in Ghana began assembling hundreds of filters to buckets. 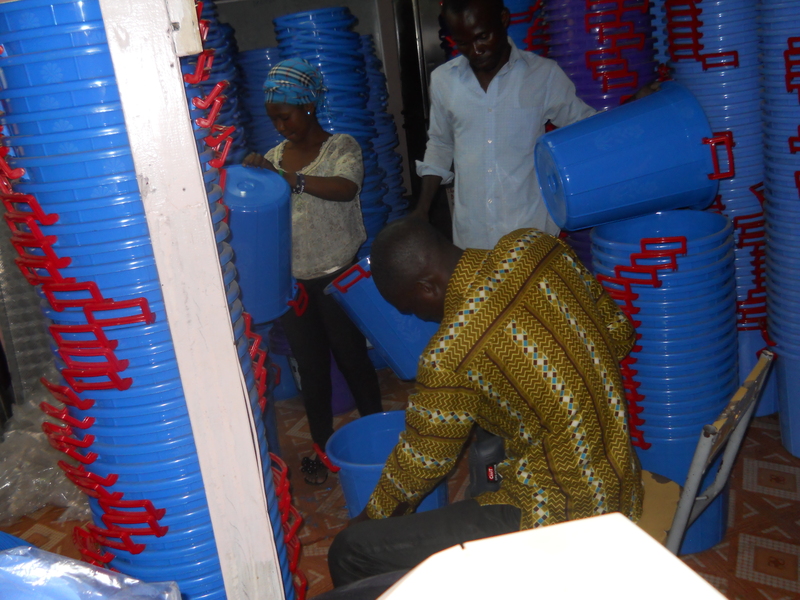 These filters are being assembled for an organization focused on child advocacy called Compassion International, who provide filters to the families of their sponsored children. 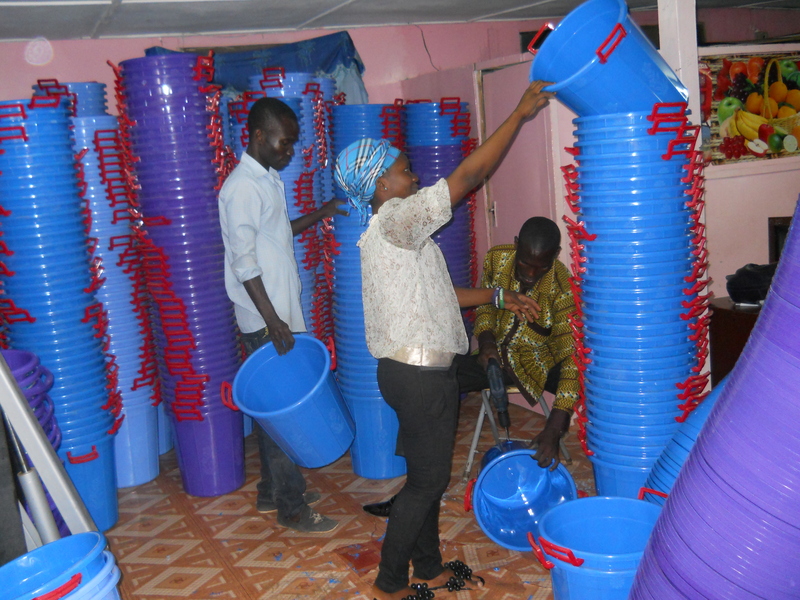 This year, over 5,000 Sawyer filters will be provided to families in Ghana who are in need of access to clean water. Currently, Sawyer has international distributors in over 20 countries. Sawyer partners with several non-profit organizations and our international distributors are able to deliver filters for these organizations in the countries where they operate. If you are ever traveling with a relief or missions team to another country and would like to pick-up filters in country rather than traveling with the filters, please contact Stacey at stacey@sawyer.com.